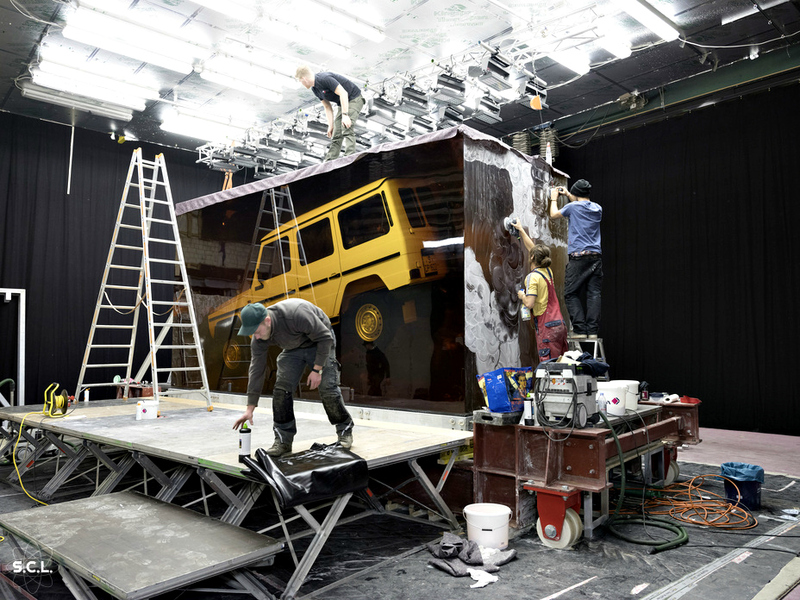 Over the course of 90 days, a classic was rendered as timeless as it’s stature. 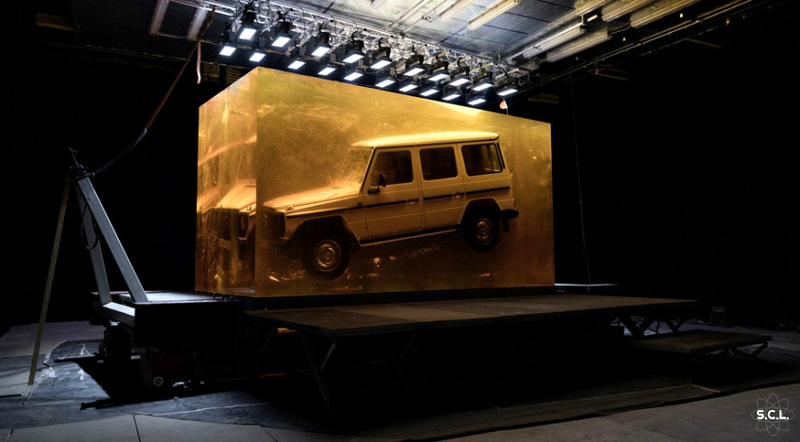 Using 44.4 tonnes of resin, the Mercedes-Benz G-Wagon was encased in a 5.50 meters long, 2.55 meters wide and 3.10 meters high amber cube. 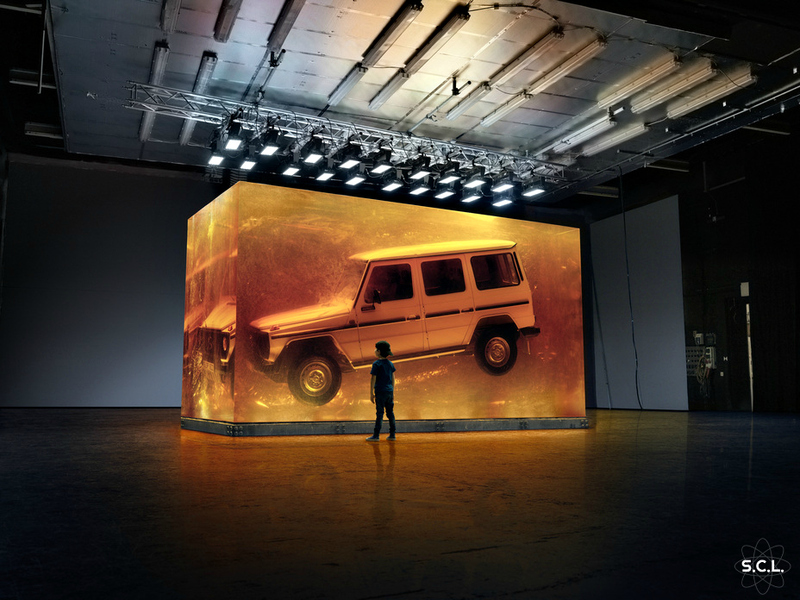 The cube will make appearances at G-class launches around the globe. 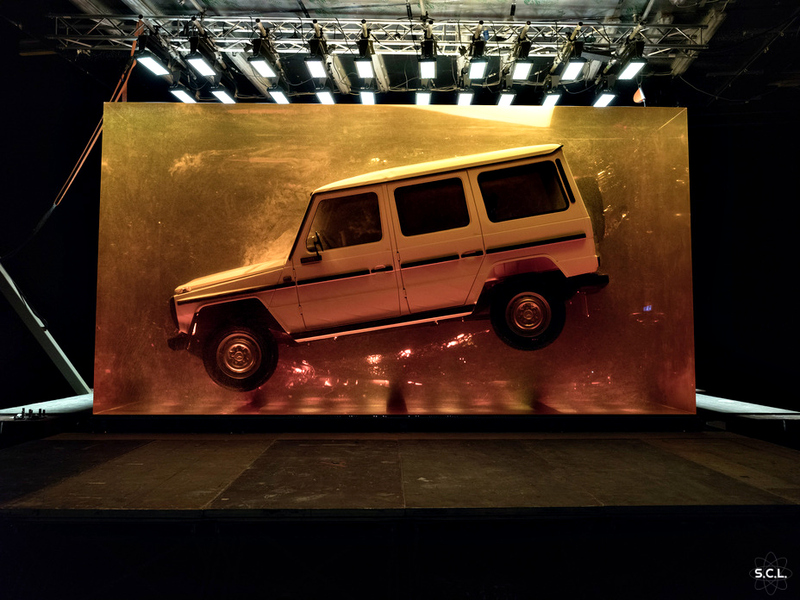 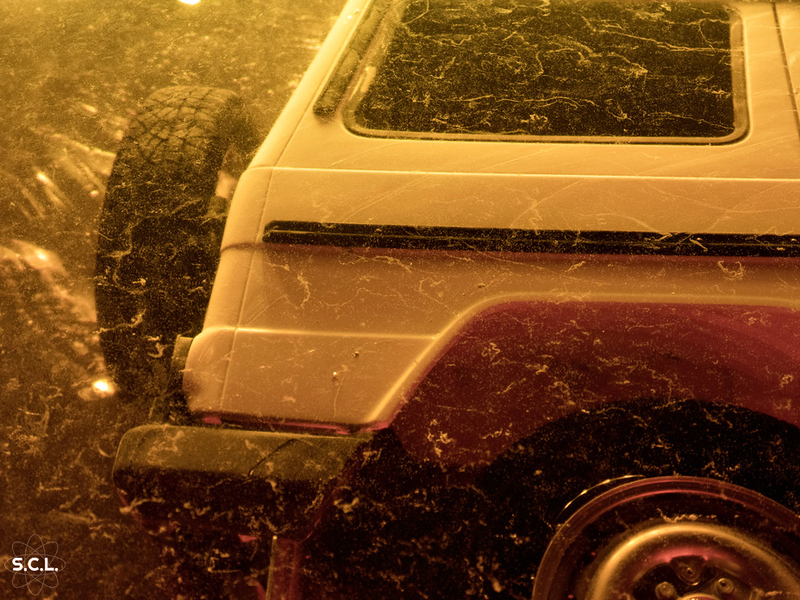 The nature of the resin is to have the G-Wagon appear to be suspended in its own DNA, which carries on with each new addition to the legendary off-road vehicle line. 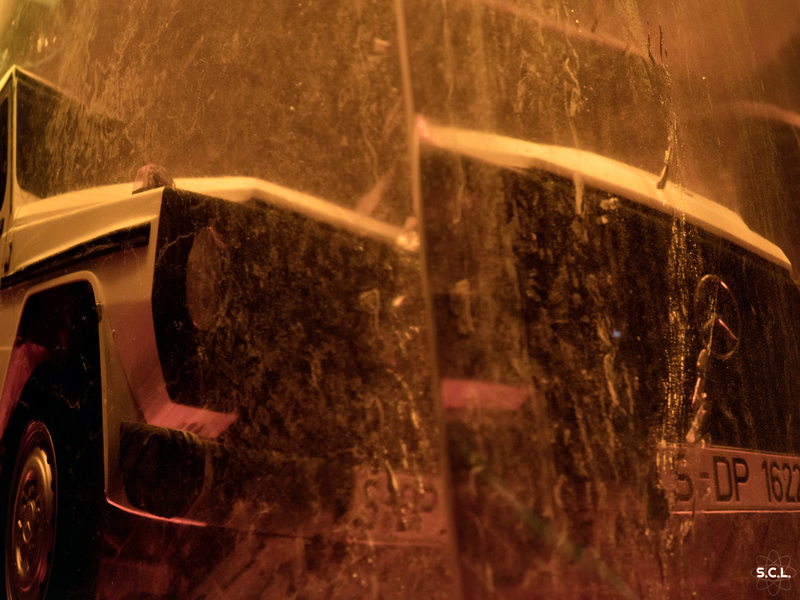 This is done by replicating the natural process of insects preserved in amber.